I remember getting a bad greenish gash on my left arm a while back. No, it wasn’t from some weird infection. Here’s what happened: I was having an otherwise lovely day in my yard when I, unfortunately, tripped on my garden hose and fell arms first into my uncut grass. Amusingly, the length of my garden hose wasn’t even cluttering the yard but was in a neat and cleanly rolled pile. Still, I was there on the ground with a bad gash and chlorophyll coloring my skin. I realized I needed a better way to store and maintain my garden hose. Fortunately, the best hose reel isn’t all that hard to find. What’s more, I could get one online and have it delivered right to my door! I did have to do some research though. Let me tell you what I’ve learned and some of the best hose reel I’ve found! Here’s to no more kinks in the hose! 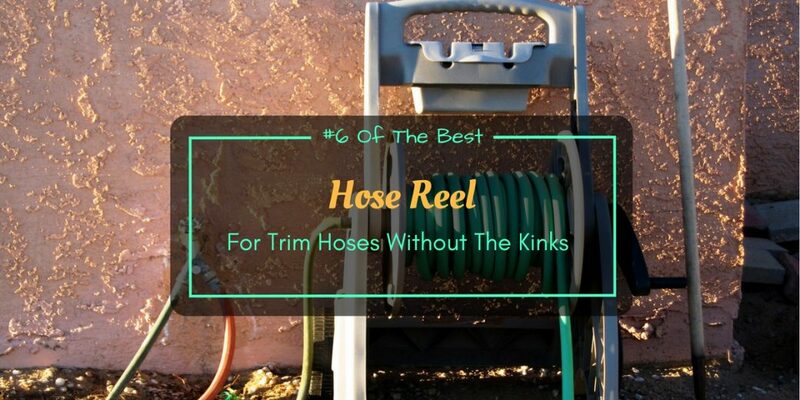 Here’s a quick look at the six best hose reel I’ve found online. If you already know what you’re looking for, feel free to get one know. Otherwise, we can look at what you need to know before getting your new hose reel. 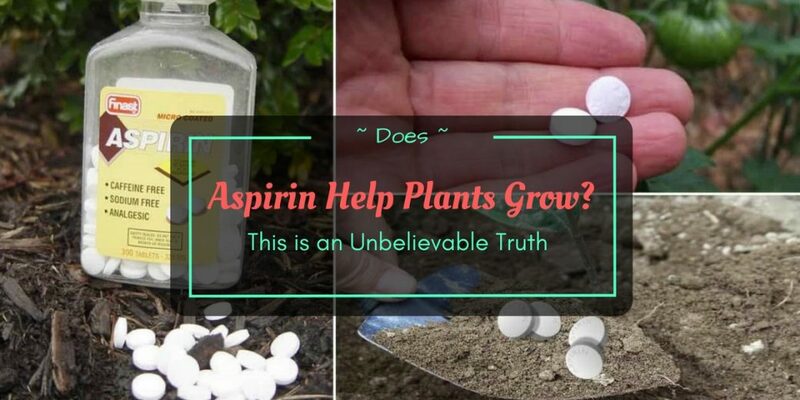 Some people have asked me the same question I’ve wondered myself - does aspirin help plants grow? During my first months of gardening, I have heard about aspirin in plants but was a little skeptical. I did some research, read articles from trusted sources, tested and voila, I got the answers. You probably want the same so read on to find out. Many will tell you about the myriad of benefits that come from manually splitting those logs in your yard. Some advantages include exercise, sticking to a routine, and just plain old-fashioned manual labor to keep you honest. Although these points may be right, you won’t always have the time, energy, or vigor to split those logs with your trusty axe, even more so if you need to handle a large pile. Hence, I say “See you later” to the backbreaking work of splitting logs via an axe and say hello to the best log splitter! 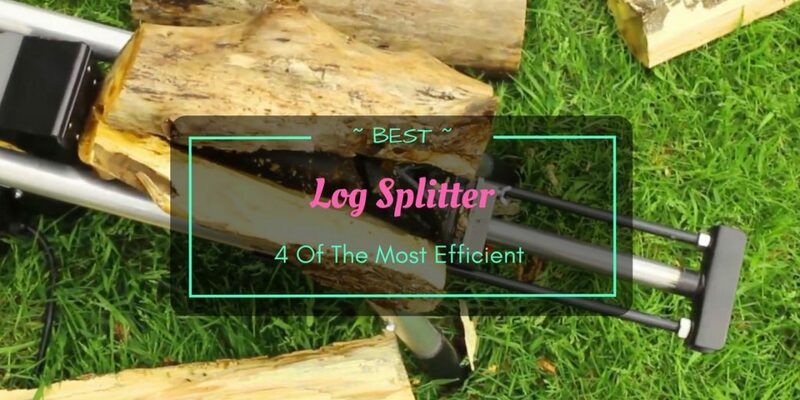 Wedges and axes undoubtedly do an excellent job at producing firewood, but if you want fast log-splitting without the backache, then one of our four best log splitter will be for you. In this article, we’ll take a look at log splitters that are ideal for private use in homes and gardens. The quality of the soil that you’ll be using for your plants may just be the most important part of gardening. All the sun, watering, fertilizers, and tender loving care will be in vain if you plant your desirables and edibles in poor soil. This fact is even more important when you raise the stakes, quite literally, by starting your very own raised beds! Raised beds provide a bevy of advantages when you choose to start a flowering plants area in your garden or a new vegetable patch. However, several concerns arise. For one thing, what real benefits do raised beds provide? 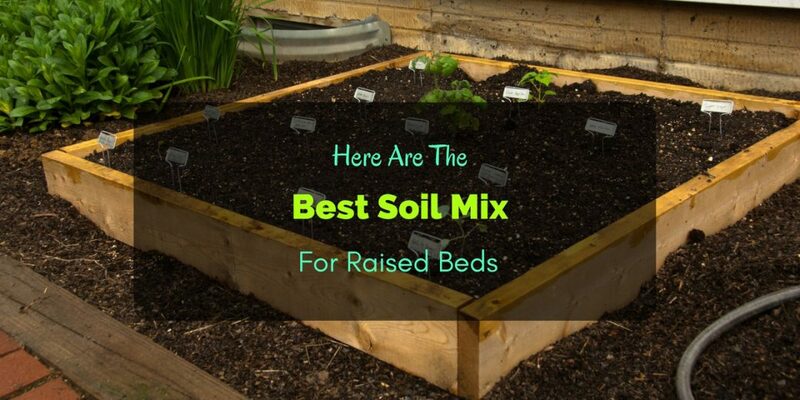 More importantly, what is the best soil mix for raised beds? We’ll address these concerns and more in this article so read on! 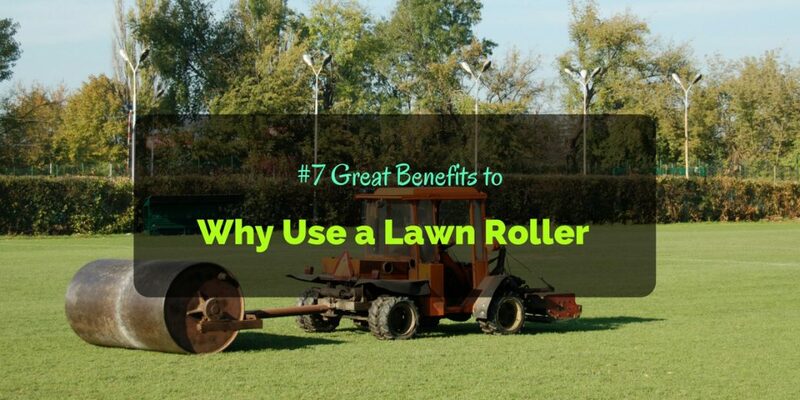 Why use a lawn roller instead of the regular one? Are there benefits of using one? Or is it only helpful during some particular instances? Keeping your lawn healthy and green requires some work. But the use of equipment and tools make the whole process a little easier and more manageable. One of the best devices gardeners can rely using is a lawn roller.